Sitting very pretty between Buckingham Palace to the east, Sloane Street to the west, Knightsbridge to the north and Pimlico Road to the south, Belgravia boasts a to-die-for location. All the benefits of the Capital are on the doorstep and the myriad Michelin-starred restaurants, bars, clubs and galleries are a major pull for residents and tourists alike. There is a certain aristocratic ambience to Belgravia – and one would expect no less from an area fit for royalty. Naturally, along with that prestigious air comes a suitably high-end property price tag. Beautifully grand white stucco houses line the neighbourhood’s perfectly manicured streets, which offer secluded gardens and private estates that are unrivalled for their grandeur. Thomas Cubitt – a master architect prolific in the second half of the 19th century and responsible for creating the eastern front of Buckingham Palace – worked on many of the buildings here. 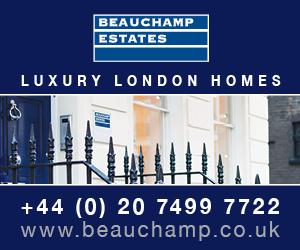 As well as excellent schools pulling families to the area, the wonderful transport links – via Victoria, Sloane Square, Hyde Park Corner and Knightsbridge stations – mean that getting around is a breeze, so the area holds appeal for a cosmopolitan mix of residents. 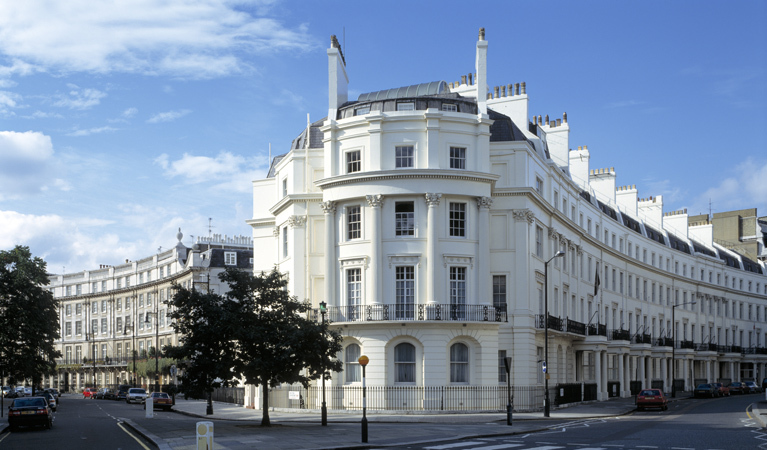 Considering the bustle that surrounds Belgravia, it manages to retain an air of calm and sophistication, which makes it even more attractive to its affluent residents – who may want to escape the City’s buzz without actually leaving. For culture and recreation, there is Hyde Park, the Royal Court Theatre, a wonderful array of antique shops and hotels with top-notch facilities – to name just a few of the plentiful options in this, one of the wealthiest districts in the world. Wolfgang Amadeus Mozart, influential composer of the classical era, is just one of the area’s many famous past residents. He had a home on Ebury Street, right in the heart of Belgravia, and it’s believed that he composed his first symphony there.